The Leonard Bernstein Fellowship (LBF), named for a founding member of the Brandeis University arts community, is a distinctive and highly selective chamber music program. The fellowship provides a small number of accomplished vocalists and instrumentalists the benefits of private lessons, additional performance opportunities, and a $20,500 renewable scholarship. If you would like us to consider your musical accomplishments and skill as a component of your application, please submit a portfolio through SlideRoom via the Common Application. For submissions independent of the Common App, please create an account and begin your portfolio submission. A scholarship in the amount of $20,500 per year, renewable for up to a maximum of eight semesters. Elite ensembles. All Leonard Bernstein Fellows will be placed in chamber and vocal ensembles, working intensively toward a culminating performance at the end of each semester. These elite ensembles are coached by members of the performance faculty and members of the Lydian String Quartet. Private lessons. Fellows are offered free private instrumental and vocal lessons with Music Department faculty and instructors. Performance opportunities. 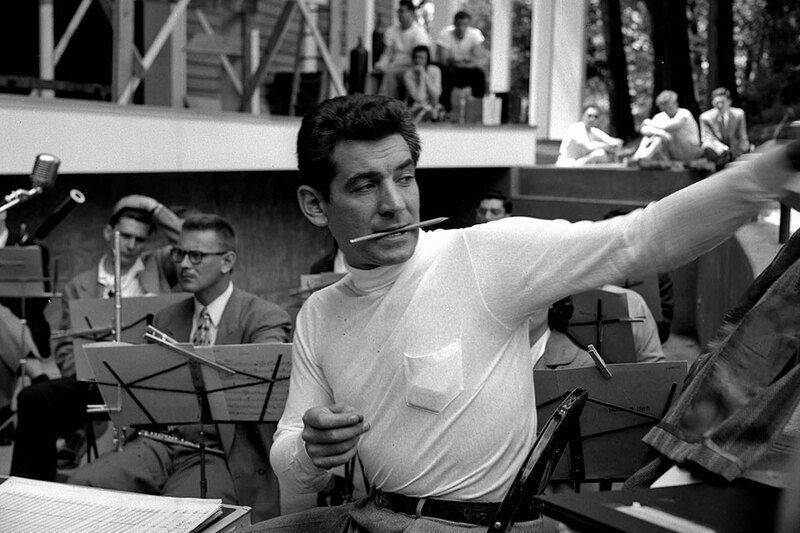 Performance is the essential component of the Leonard Bernstein Fellowship. Fellows will have special opportunities to showcase their creative work in the acoustically superb 200-seat Slosberg Recital Hall and in community outreach events. In addition, vocal Fellows will participate in the Music Department vocal ensembles and will be assigned solos. 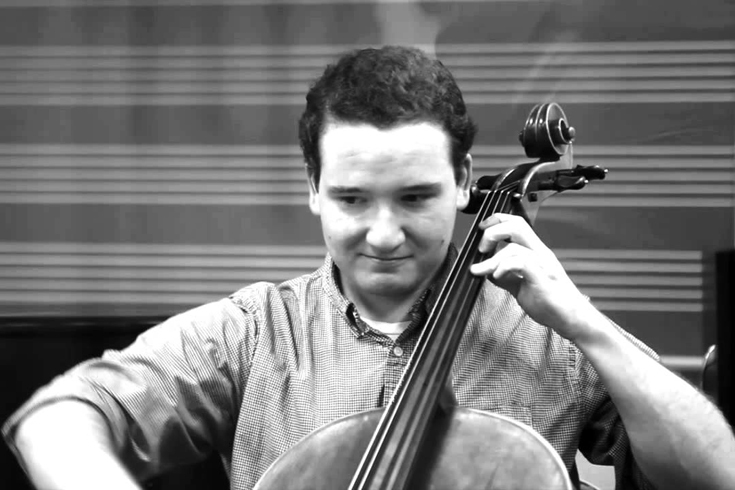 Instrumental Fellows are invited to participate in any of the Music Department ensembles, including the Brandeis-Wellesley Orchestra, Wind Ensemble, Jazz Ensemble, Improv Collective, Early Music Ensemble, Chamber Music Ensembles, Fafali: Music and Dance of Ghana, University Chorus, and Chamber Singers. Music Department offerings. The Brandeis Music Department provides a full range of courses in music history, music theory, composition, and performance, and it offers unique opportunities in electronic music composition, jazz ensemble, improvisation, and world music. It also offers many opportunities for students to interact with distinguished visiting musicians and scholars. Many Leonard Bernstein Fellows choose to major in music instead. Learn about the current Leonard Bernstein Fellows here!